I have a confession to make- I hate that the Serie A season starts while the transfer window is still open. Just a couple of last second moves can radically change story lines and the way we view some teams, so I find that many excellent season previews end up feeling as unfinished as U2’s “Pop” album because they are published before all the factors that should be considered have taken place. Juventus change in philosophy- a few weeks ago, I attended an event with Paolo Maldini hosted by Gabriele Marcotti. 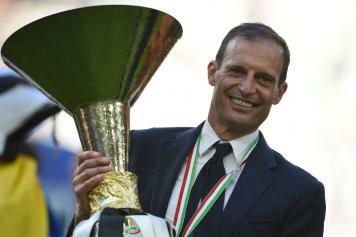 When he was asked about how much weaker Juventus would be without Bonucci, the former Milan captain stated that Juventus had considerably improved their offence by adding Douglas Costa and Federico Bernardeschi- he pointed out that the recent winners of the Champions League had mainly won the trophy thanks to their great attacks. This is certainly an interesting take, because after winning six scudetti in a row and making two of the last three Champions League finals, the only way for Juventus to improve is to finally lift the cup with the Mickey Mouse ears. 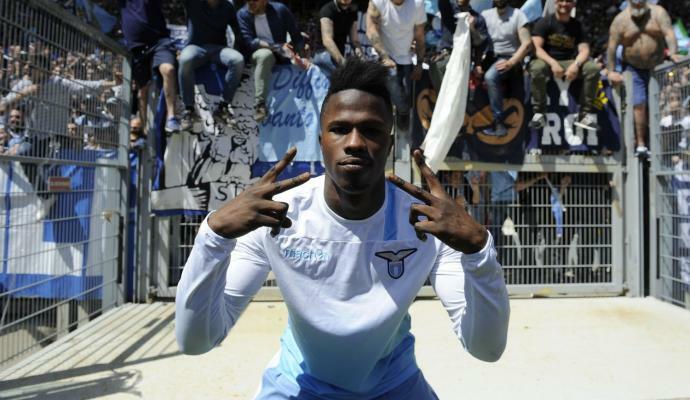 Interestingly since Bonucci’s departure, Juventus has continued to work on signing Keita Balde rather than say his teammate Stefan de Vrij, and they also seem satisfied to go with Mattia De Sciglio as their starting right back- they probably think that just like Andrea Pirlo and Max Allegri, De Sciglio will also be able to shine at Juve after struggling for Milan. Juventus is gambling that Daniele Rugani will take a leap forward, that Mehdi Benatia and Giorgio Chiellini will be able to stay healthy and that Andrea Barzagli can fend off Father Time for one more year. 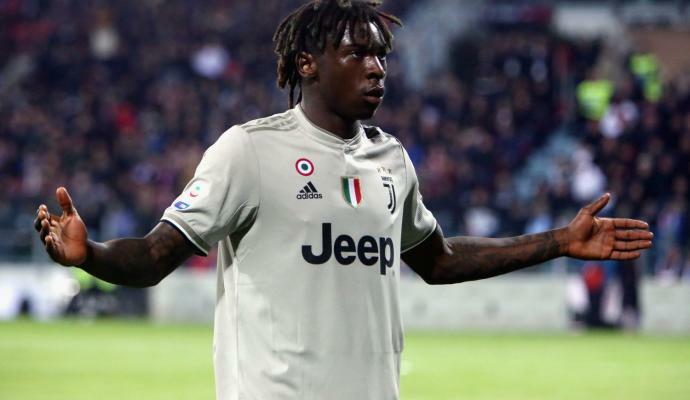 Despite what we saw on Sunday against Lazio, Juventus still has a strong defence at least on paper, but it’s fair to say their strength has now shifted to the front line- will that pay off in the Champions League and with another title defense in Serie A? 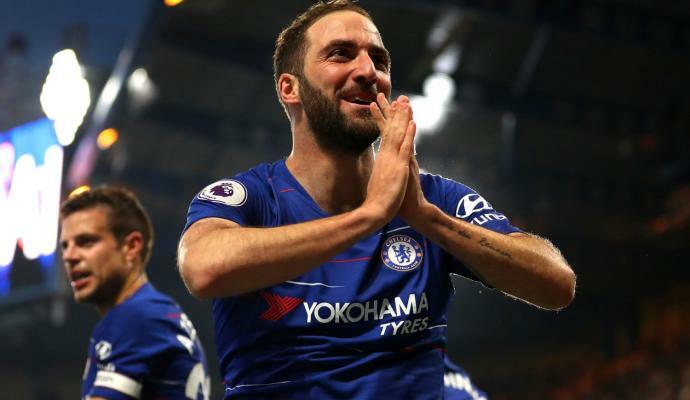 Great race for capocannoniere title- one of my pet peeves are outdated clichés- and calling Serie A a defensive league is at the top of my list. 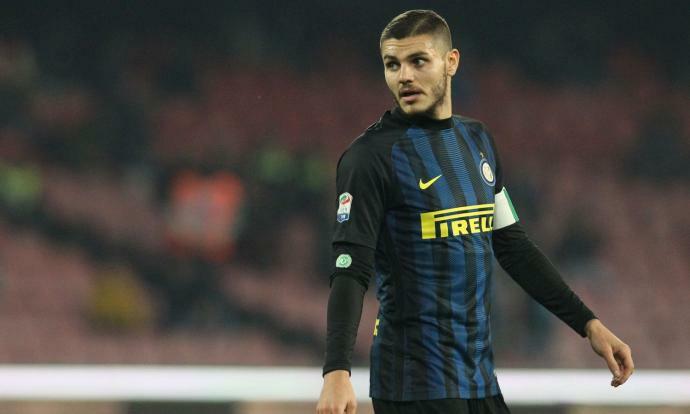 All you have to do to dispel this myth is look at the goal totals for the top contenders for the “capocannoniere” title last season: six players scored over 23 goals- Dzeko 29, Mertens 28, Belottti 26, Higuain/Icardi 24 and Immobile 23. In a sign that the tide is turning, they have all stayed in Serie A this summer and will be competing for the title all over again- they may also be joined by however is leading Milan’s attack (Aubameyang? Andre Silva?) and Arkadiusz Milik who is now fully healthy after suffering a serious knee injury last season. 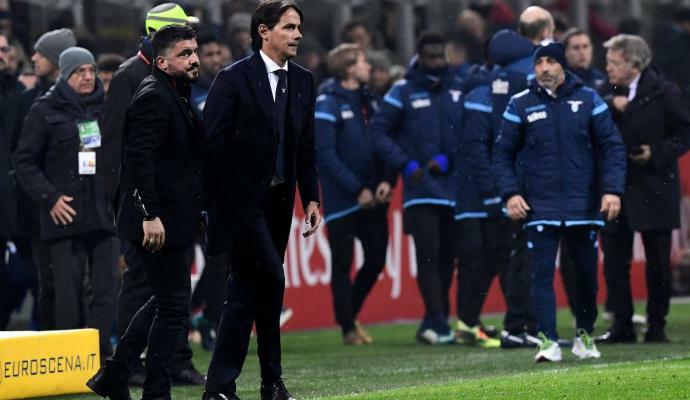 Milan’s resurgence- for years I’ve been saying that the most important factor in raising Serie A’s profile would be for Milan to be Milan again- and after this summer they are certainly well on their way. 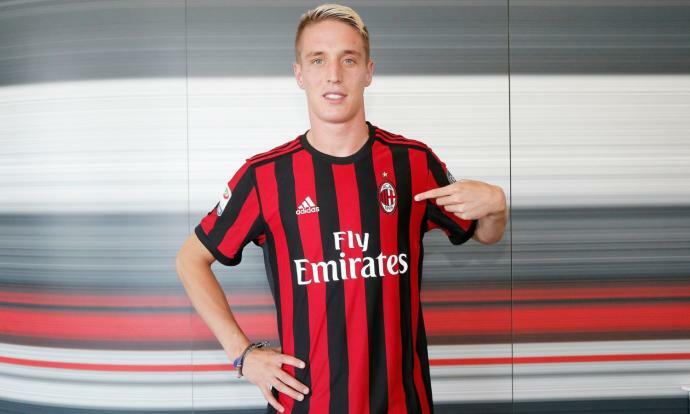 Milan has had a transfer window for the ages and aside from Paris St Germain’s recent moves, they’ve consistently dominated the headlines this summer. 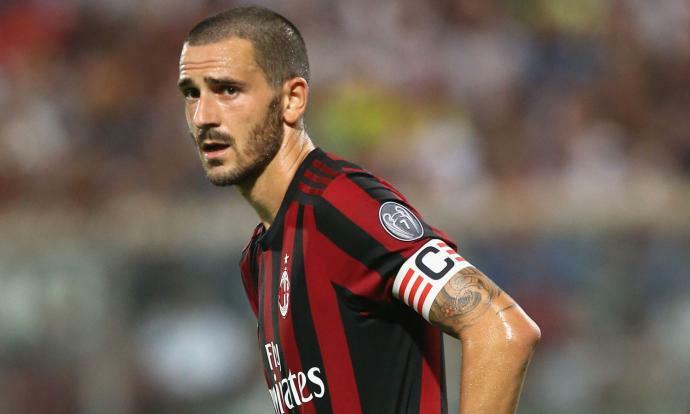 The rossoneri’s defence has been radically improved with the arrivals of Musacchio and Bonucci who will likely start in a three center back defence with Romagnoli. 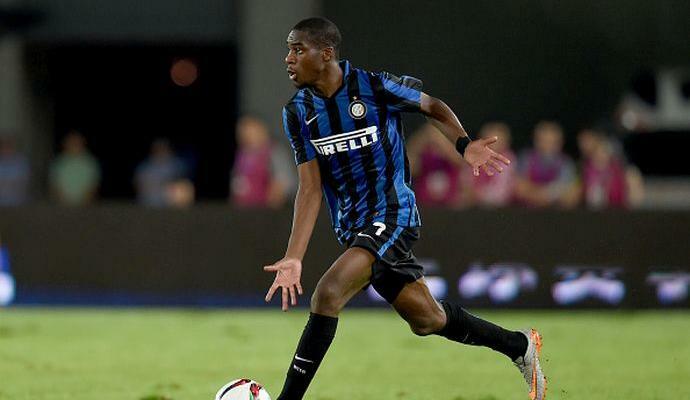 At a time where so many clubs are desperate to find quality wing backs, Mirabelli and Fassone were able to land both Conti and Ricardo Rodriguez- two players who had been previously linked to cross town rivals Inter. If that weren’t enough they were also able to sign Gigio Donnarumma to an extension. Milan’s midfield had been the team’s Achille’s heal for the past few seasons and to address the issue Frank Kessie’ and Lucas Biglia arrived. 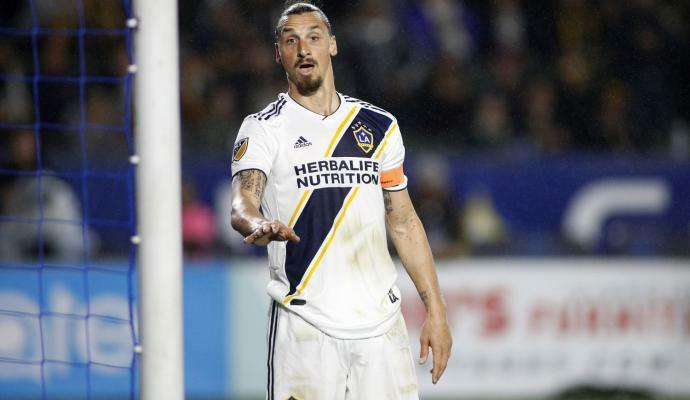 While the former Lazio captain will be out for a month or so, he should eventually bring many of the attributes that Milan has lacked since Andrea Pirlo’s departure. It also wasn’t that long ago that Kessie was linked to PSG and many top Premier League clubs, so far this summer he has been Milan’s most impressive player and will continue to benefit from playing alongside his former teammate Andrea Conti. 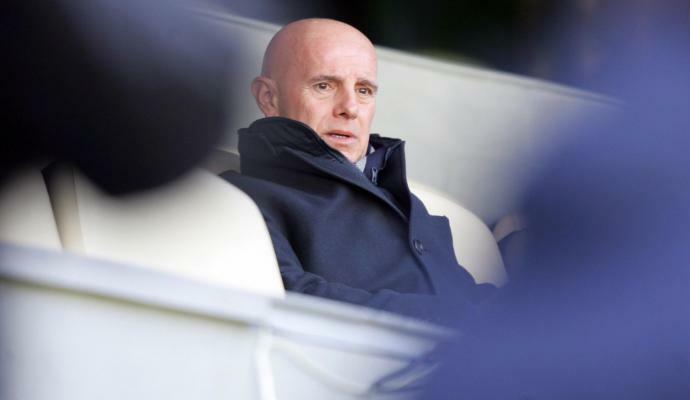 Spalletti getting the most out of Inter’s talent- while Milan definitely needed an infusion of talent, the most important thing for Inter was finding someone who could get the most out of what they already had. While Inter hasn’t signed the big name players I expected this summer, hiring Luciano Spalletti was likely even more important- the former Zenit coach lead Roma to their most points ever in a Serie A campaign last season, and he’ll be tasked with re energizing the likes of Joao Mario and Antonio Candreva in addition to further developing Skriniar and Gagliardini. 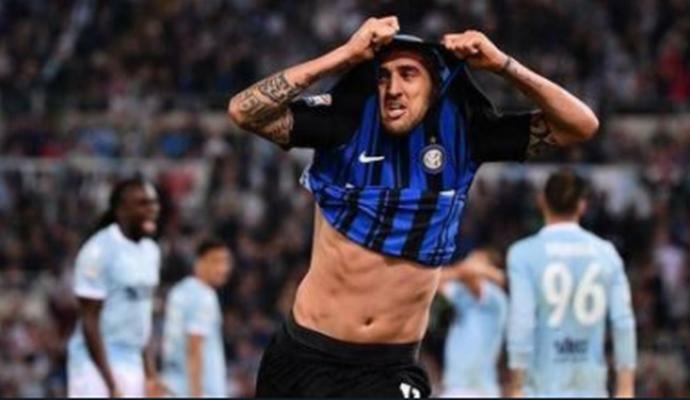 Inter also added one of the best midfielders in Serie A in Borja Valero, who will be joined by his former Fiorentina teammate Matias Vecino, and addressed one of their biggest weaknesses by signing highly rated Nice left back Dalbert. 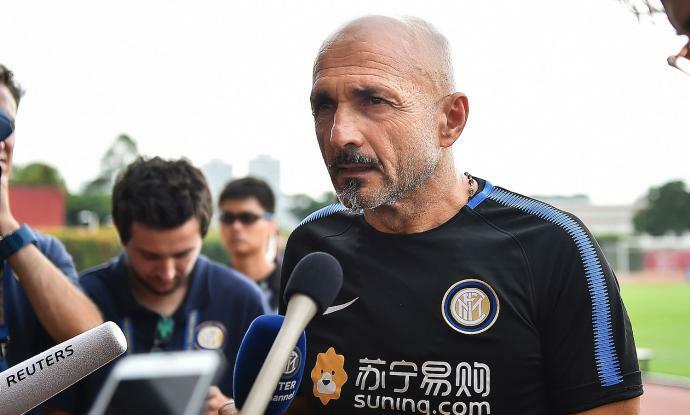 Spalletti has already put his stamp on the team during the summer tour, he could end up being Inter’s best manager since Jose Mourinho left after winning the treble. New era begins at Roma- speaking of Spalletti, his former club has certainly turned the page this summer. 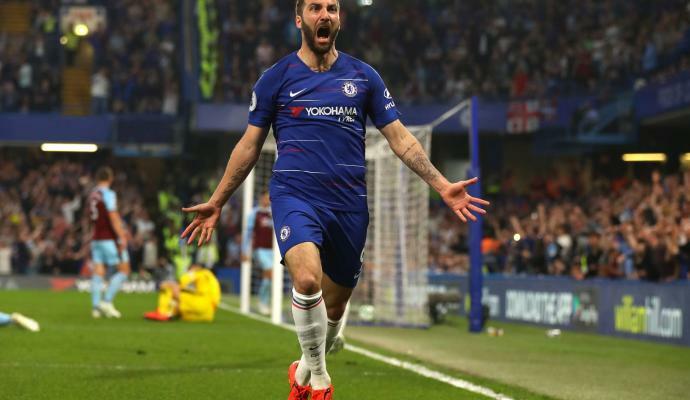 After Francesco Totti retired, the giallorossi hired highly rated sporting director Monchi to oversee a radical change- two of the club’s best players in Mohamed Salah and Antonio Rudiger left for the Premier League. 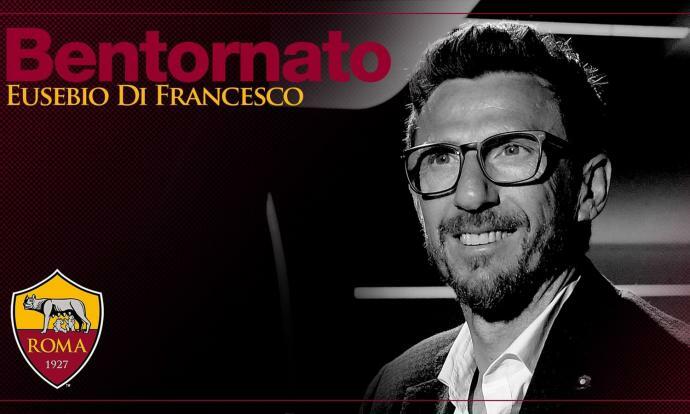 Considering Monchi is new to Serie A and the pressure of working in Italy’s capital, it was likely prudent to hire former Sassuolo manager Eusebio Di Francesco to replace Spalletti since he also previously played for the giallorossi. 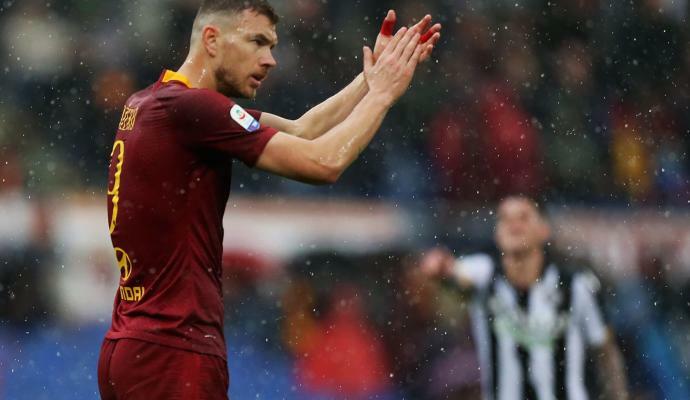 While they certainly had some notable departures, Roma were able to hold on to their best player Radja Nainggolan, Serie A’s top goal scorer Edin Dzeko and ace defender Kostas Manolas. 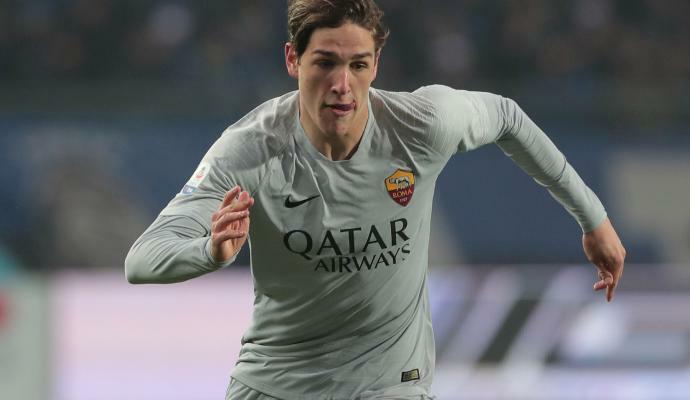 They will be joined by promising midfielder Pellegrini who played for Di Francesco at Sassuolo as well as highly rated right back Karsdrop and Turkish winger Under. Napoli players more used to Sarri- while Napoli surprisingly didn’t address the goalkeeper position (at least not so far) they were able to keep all of their best players after signing Koulibaly, Mertens and Insigne to new contracts in the past 12 months. They also have the best and deepest midfield in Serie A when you consider that they have the likes of Diawara, Zielinski and Rog backing up Allan, Jorginho and Hamsik. 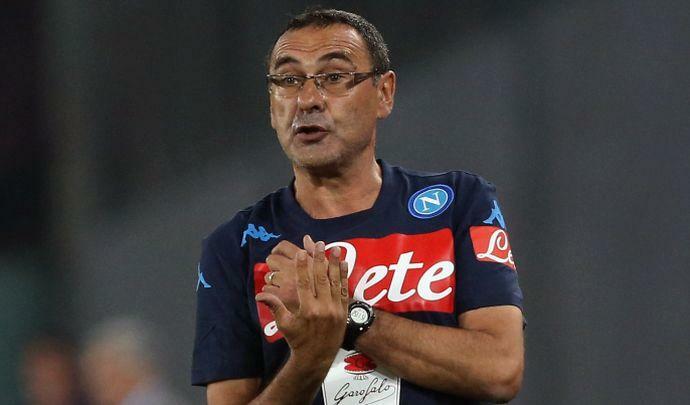 Continuity is the biggest reason for optimism at Napoli, while all of the other top contenders in Serie A are going through many changes, Napoli’s players are used to playing for their ace manager Maurizio Sarri whose style of play has been praised by media members and fans across the world. Great young keepers- while everyone knows Gigio Donnarumma, there are other exciting young keepers in Serie A ready to be handed the starting job. 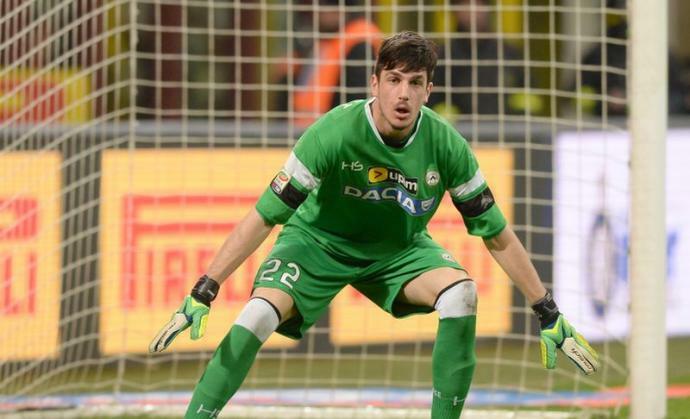 Udinese’s manager Del Neri has named Simone Scuffet his starter, and after a few seasons in which he stepped out of the spotlight, he’s ready to re establish himself as one of the top keepers in Italy. In addition to Scuffet, Udinese also owns highly rated keeper Alex Meret who will continue to play for Spal on loan after being instrumental to their promotion to Serie A. Cagliari will rely on Alessio Cragno who has been part of Italy’s Under 21 along with Meret and Donnarumma.